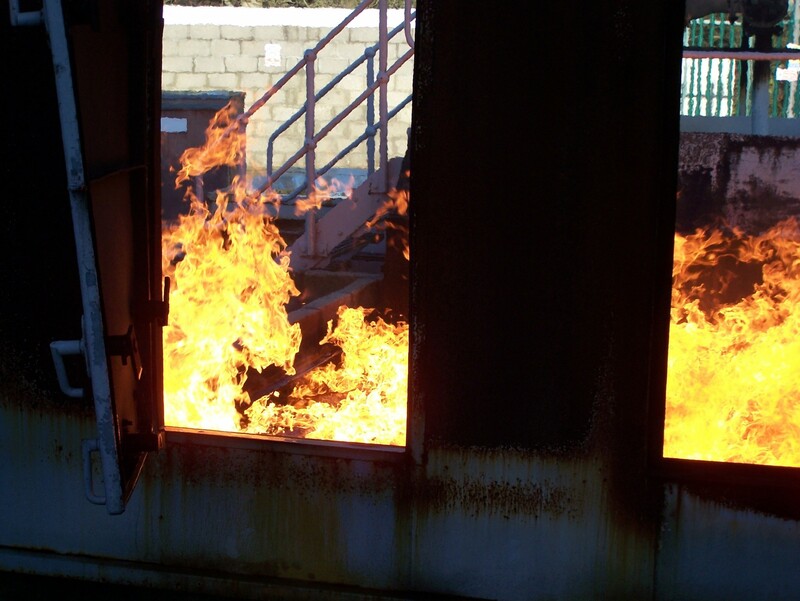 Our top class fire college has clean burn technology, flashover units, flange fires, claustrophobic chambers, confined space tanks, chemical spill and many more features. Chris Mee Group Fire Engineers use an “Aquarium” Unit to demo practical fire experiments including Upper Explosive Limit/Lower Explosive Limit, Flammability, Backdraught, Inertion, Gas Freeing, etc. 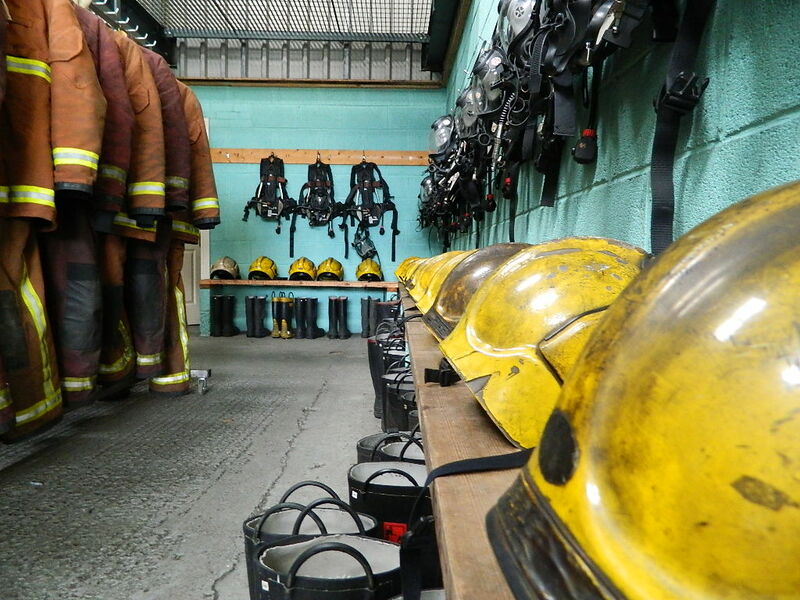 The Chris Mee Group Fire Training College is located near Cork International Airport for ease of access for all our national/international clients. We also offer Marine and Offshore training at our Fire Training Centre. We are fully accredited to deliver STCW, NEBOSH, IOSH, FAS, FETAC and other training courses. Our clients range from multinational, oil and gas, to large shipping companies and individual seafarers and offshore personnel. Some of our courses are available on-line or can be delivered in a blended learning format. Cork Airport is the international gateway to the south of Ireland and Ireland’s second busiest airport after Dublin Airport. An average of 2.4 million passengers use Cork Airport annually, flying to over 50 destinations across Europe. The airport is located just 15 minutes away from the Chris Mee Group Fire Training Centre in Ringaskiddy.